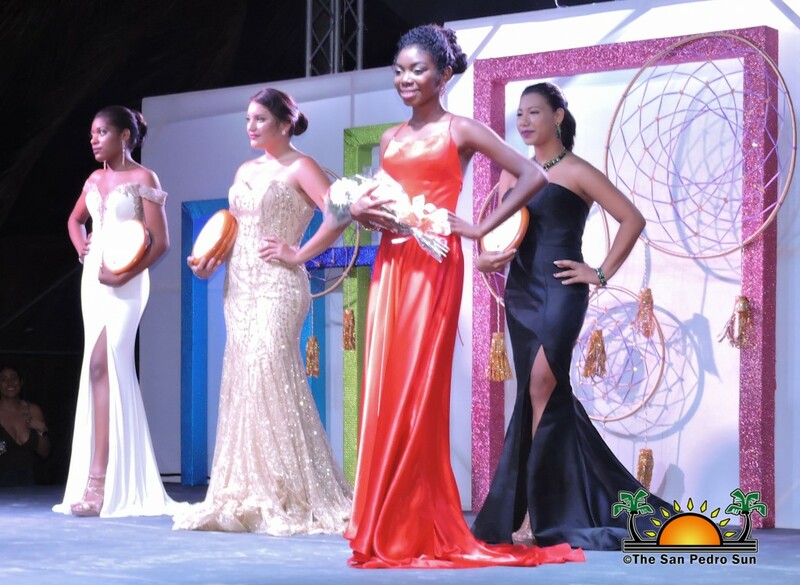 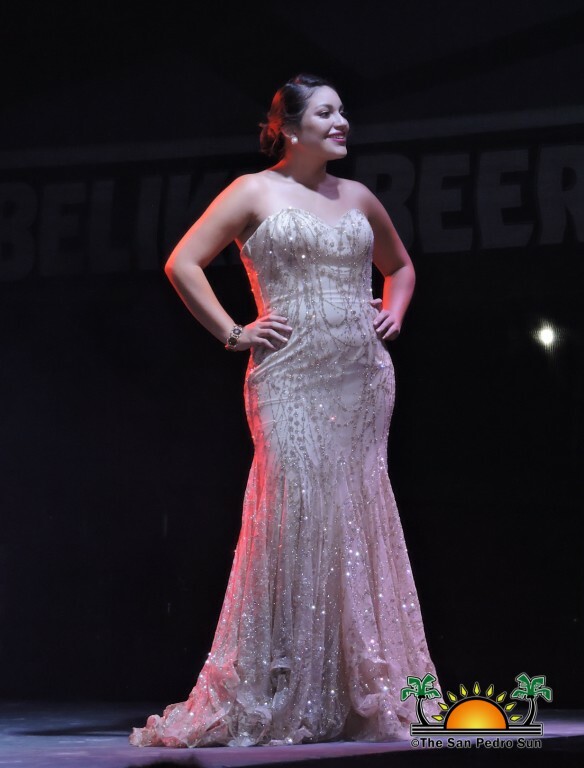 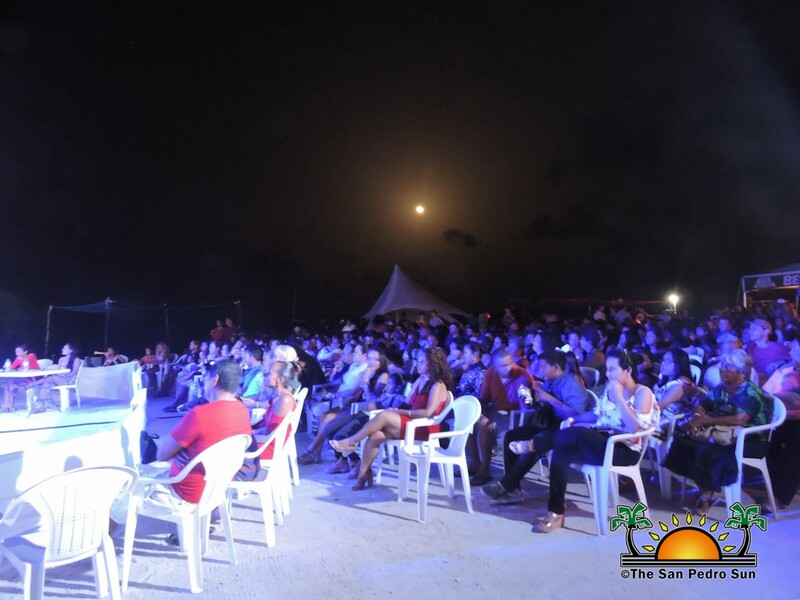 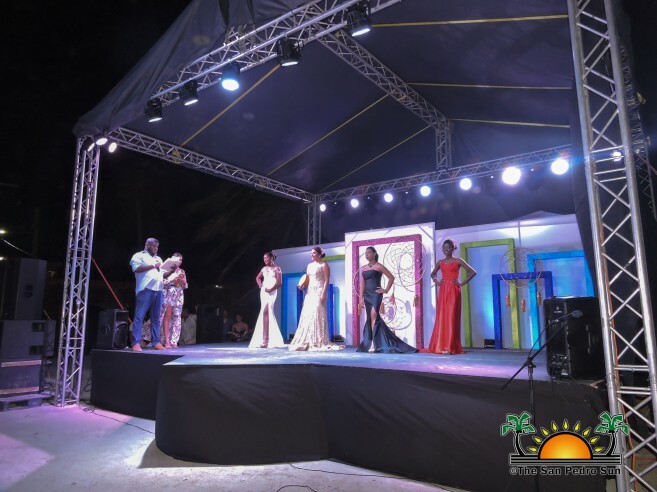 Under the glow of a waning full moon, the Miss Caye Caulker Lobster Fest 2018-2019 pageant was held on Friday, June 29th on the beach of La Isla Cariñosa. 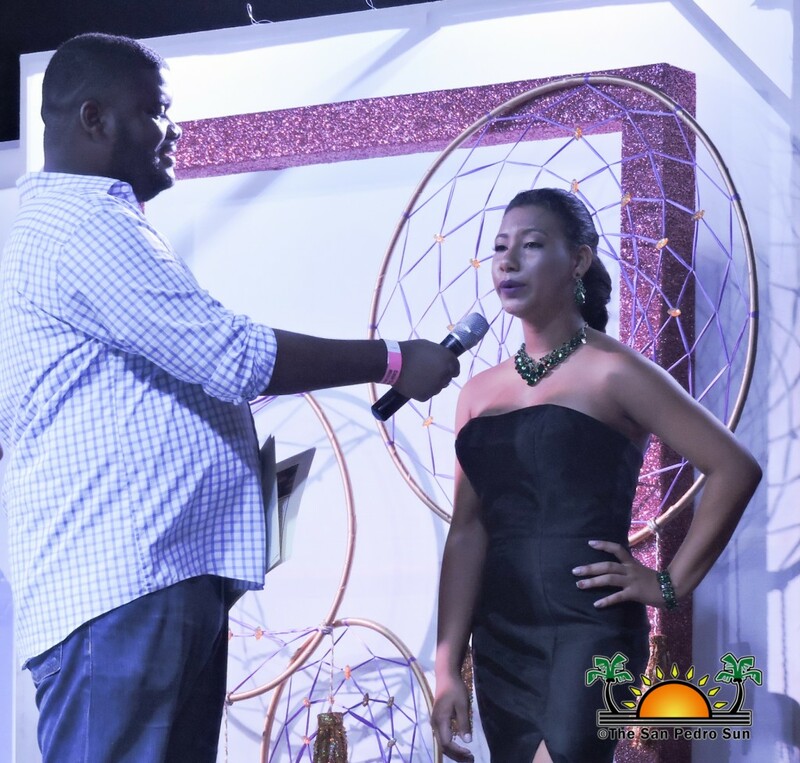 The Master of Ceremonies for the evening was the very engaging Dale McDougall of WAVE Radio and TV who introduced the lovely contestants to a very enthusiastic crowd. 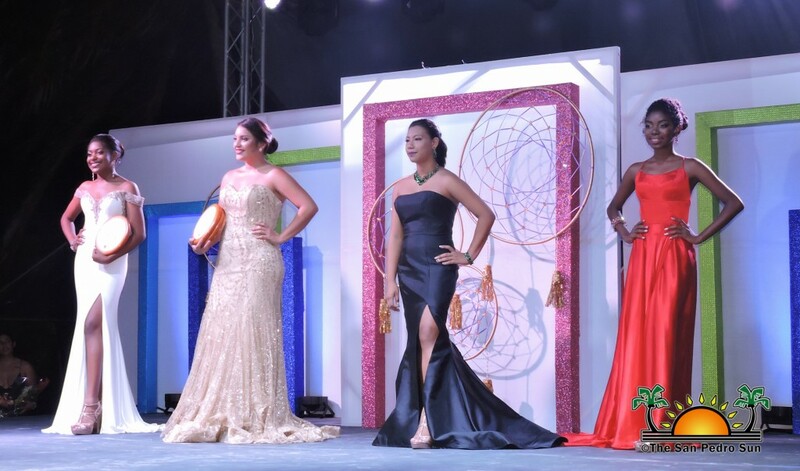 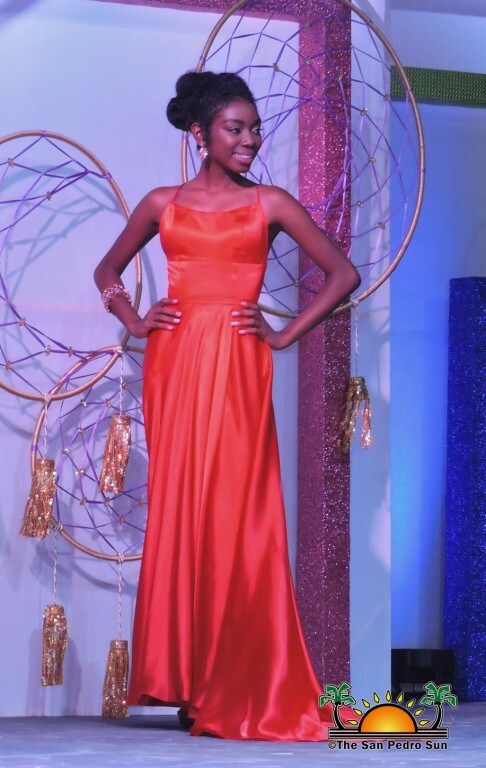 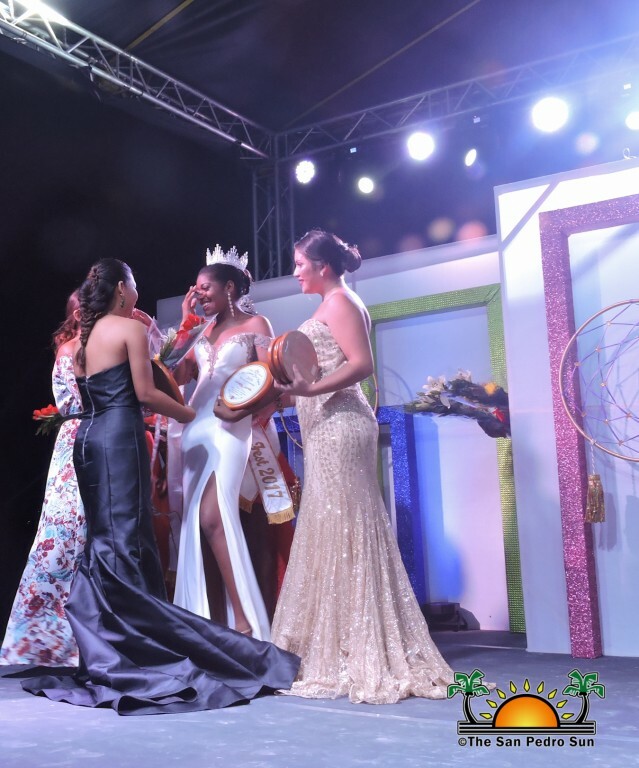 Competing for the coveted crown were 18-year-old Meloney Arnold, 17-year-old Normari Blanco, 16 year-old Valerie Arnold, and 18 year-old Yammira Rosado. 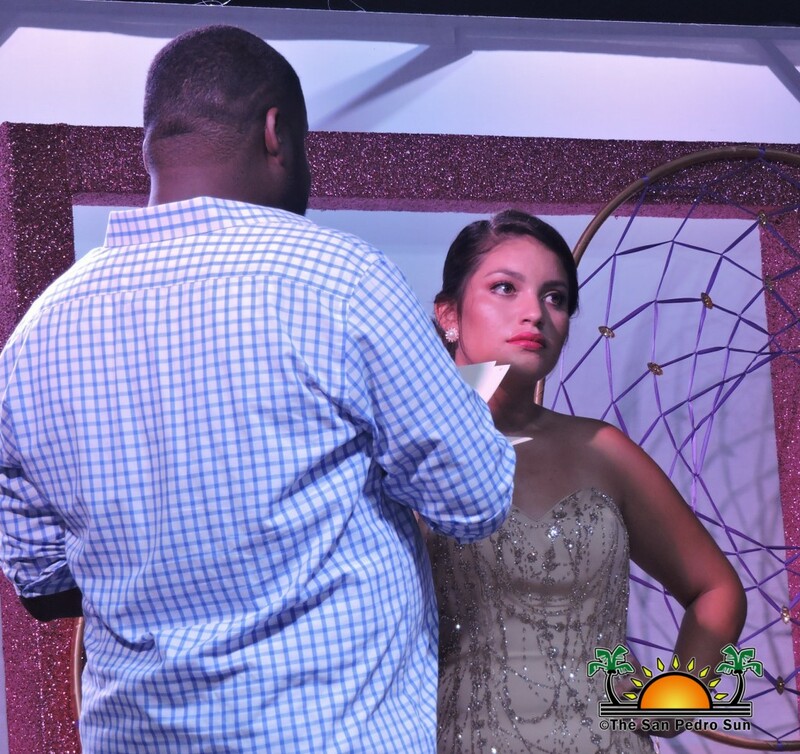 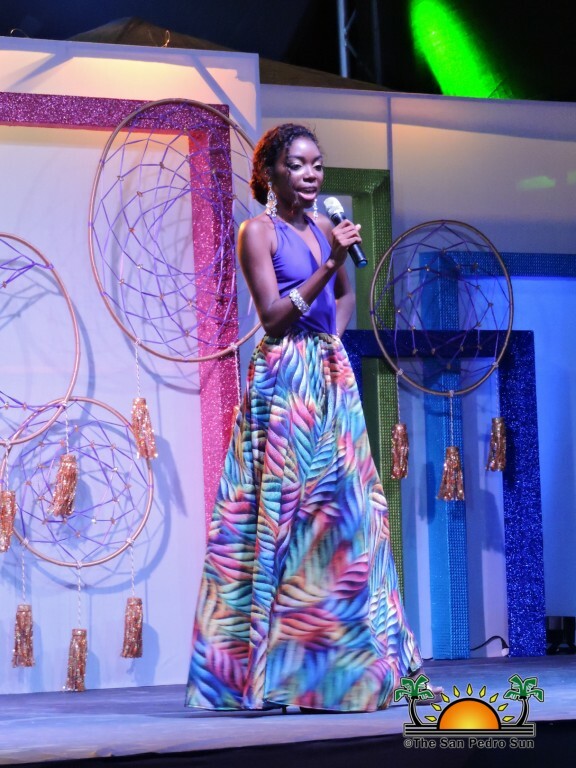 The pageant began with a dance medley performed by the four contestants, followed by an impressive costume segment, talent performance, and the much-awaited evening gown presentation. 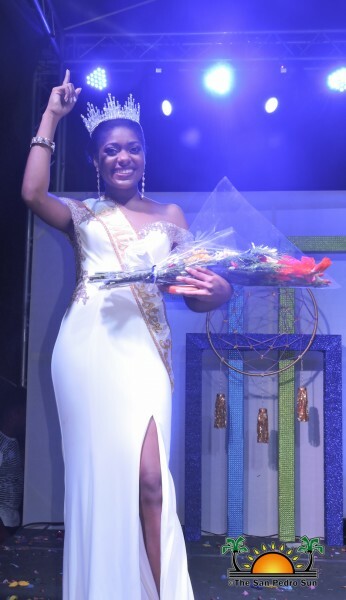 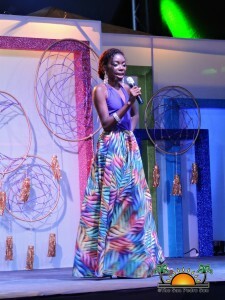 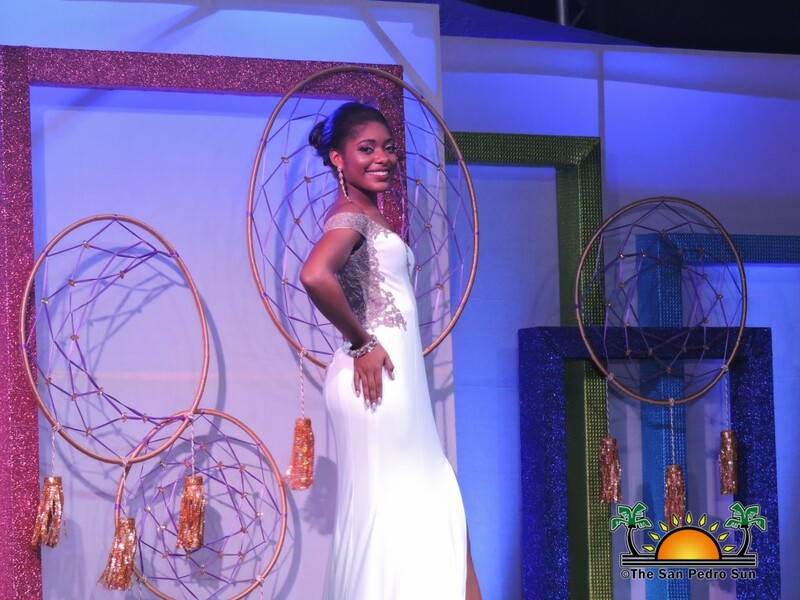 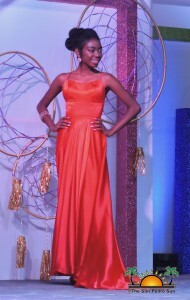 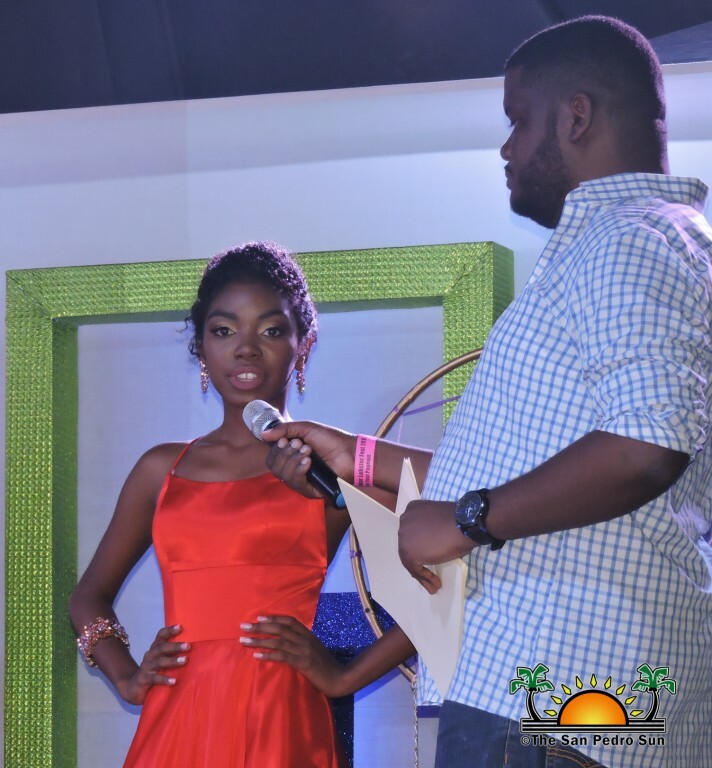 The pageant concluded with a question and answer segment, with all constants being well prepared with their answers. 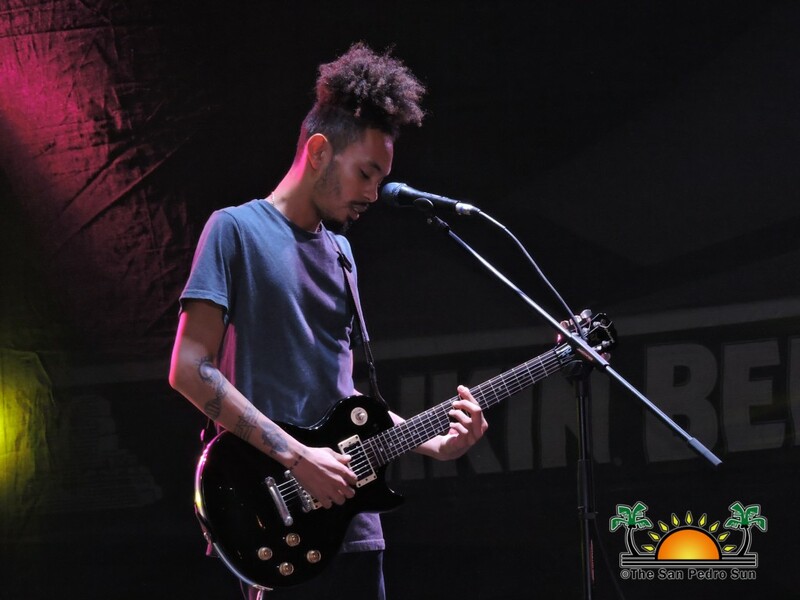 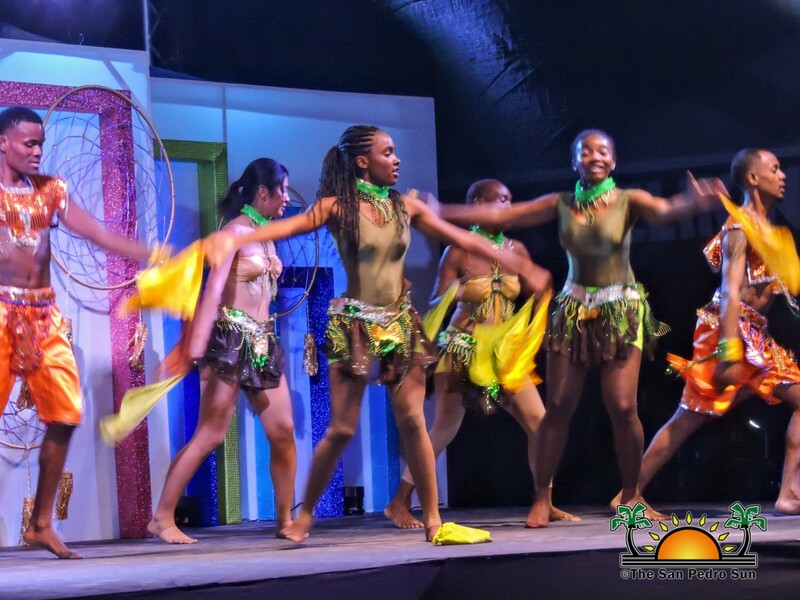 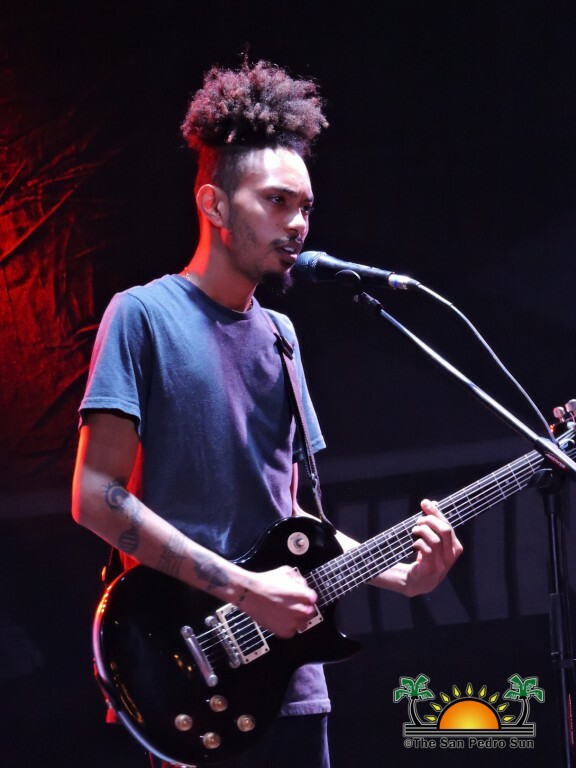 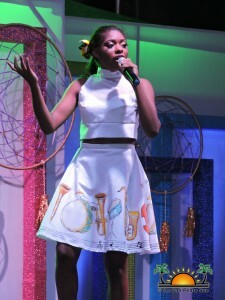 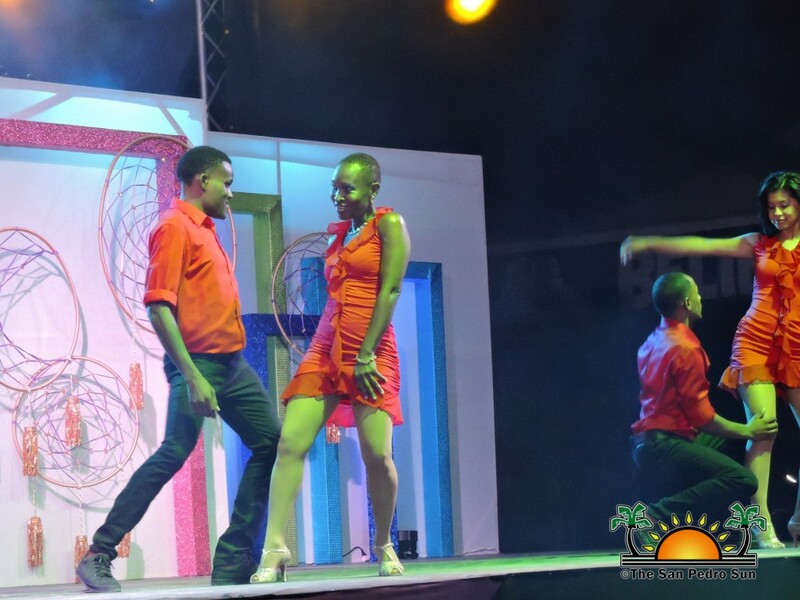 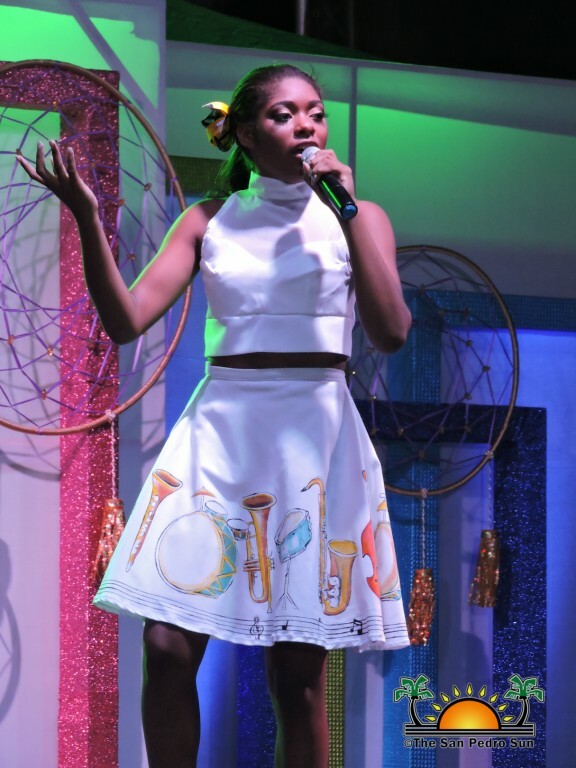 Between the pageant presentations, the packed-to-capacity crowd was entertained by the Belize National Dance Company with a variety of colorful performances and music by Justin Castillo who sang a selection of cover songs and original tunes. 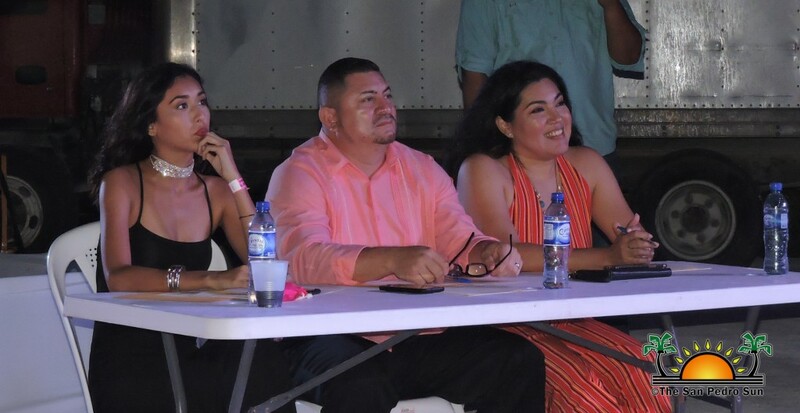 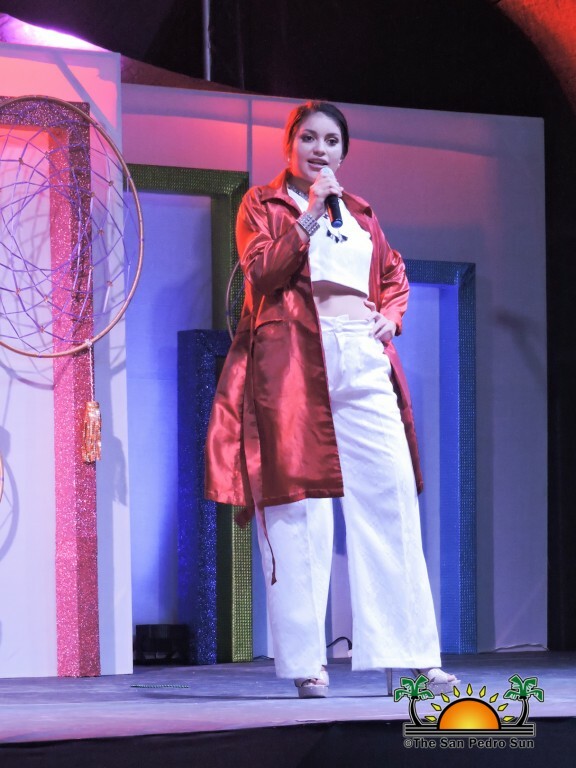 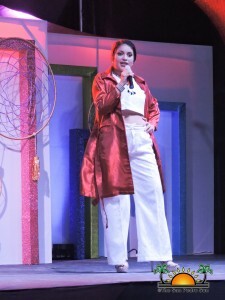 The three judges, Iris Salguero, Will Moreno and Alyssa Carnegie were tasked with the challenge of choosing the winner as the ladies showcased their poise and aptitude in each segment. 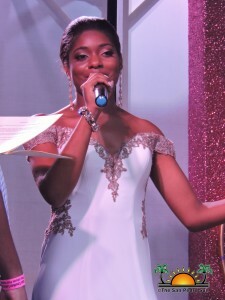 After the scores were tallied the highly anticipated awards were announced. 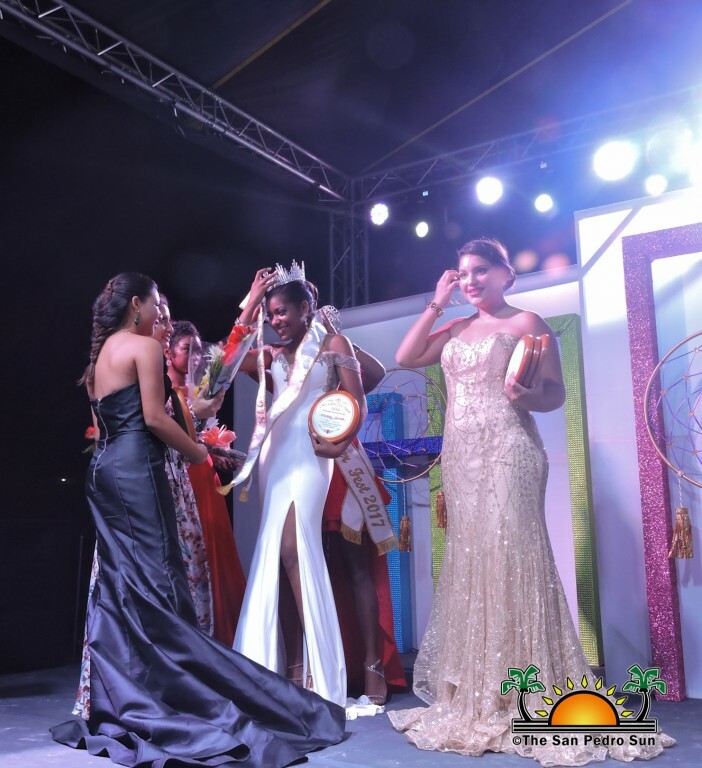 The Miss Amity award went to Meloney Arnold, while Normari Blanco was awarded with Miss Popularity, Miss Creativity, and Miss Photogenic. 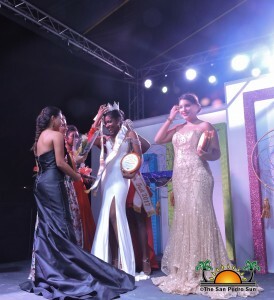 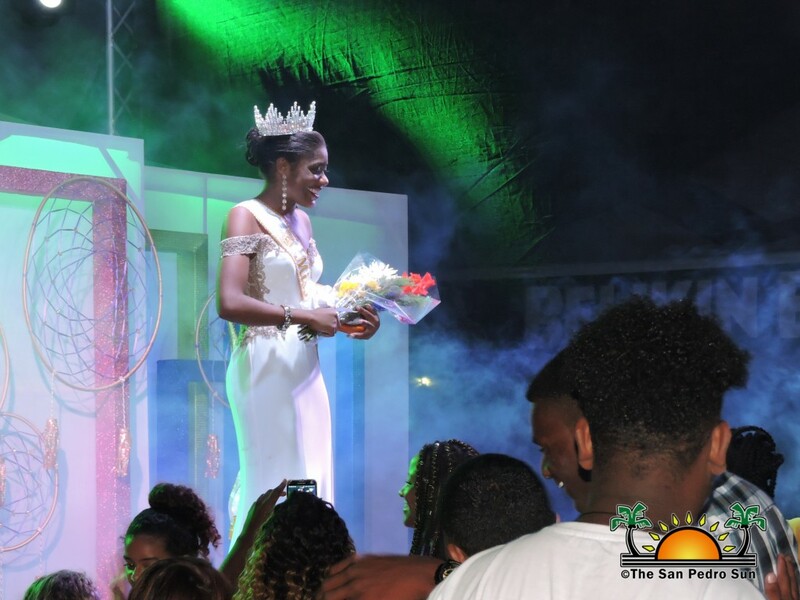 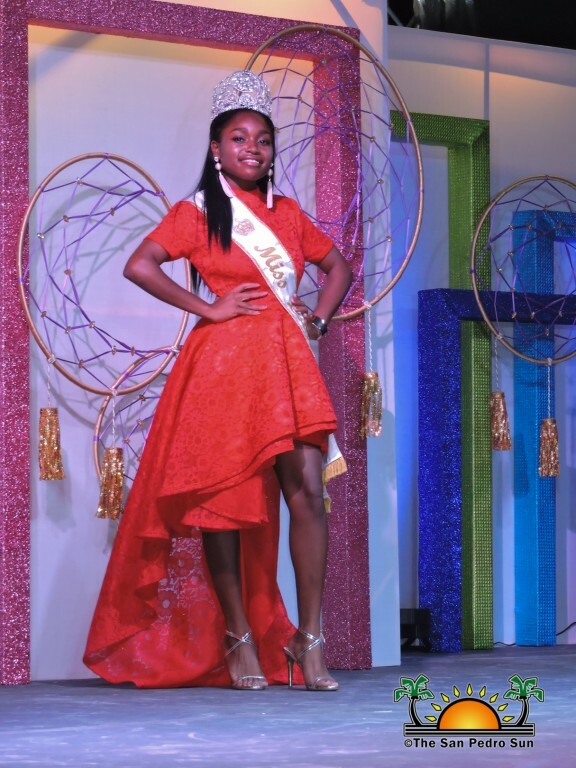 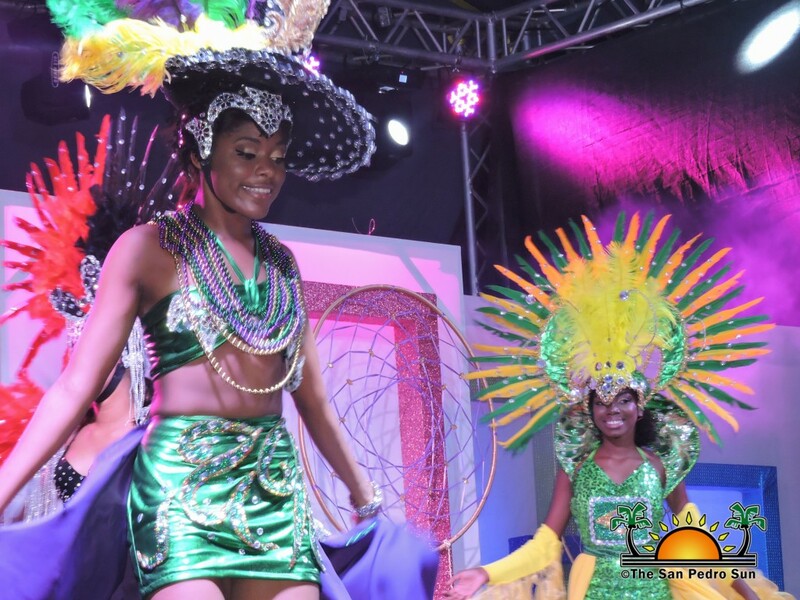 Valerie Arnold took the first runner-up title and the crowd cheered as Meloney Arnold was crowned Miss Caye Caulker Lobster Fest 2018-2019. 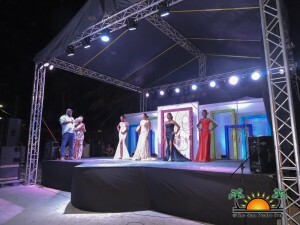 The Miss Caye Caulker Lobster Fest Pageant committee would like to thank all of the sponsors who helped make the pageant a success and also thanks the volunteers and community for their continued support. Caye Caulker’s Lobster Festival is ON!